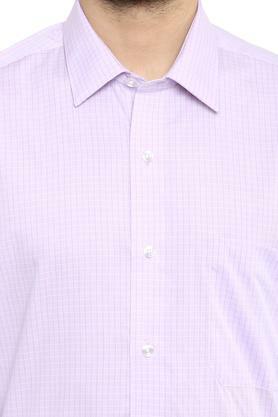 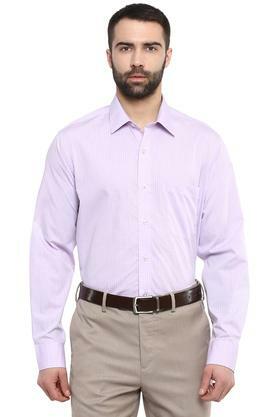 Build your wardrobe with this formal shirt from Arrow. Made of good quality fabric, this shirt will lend you a smart look all day long. 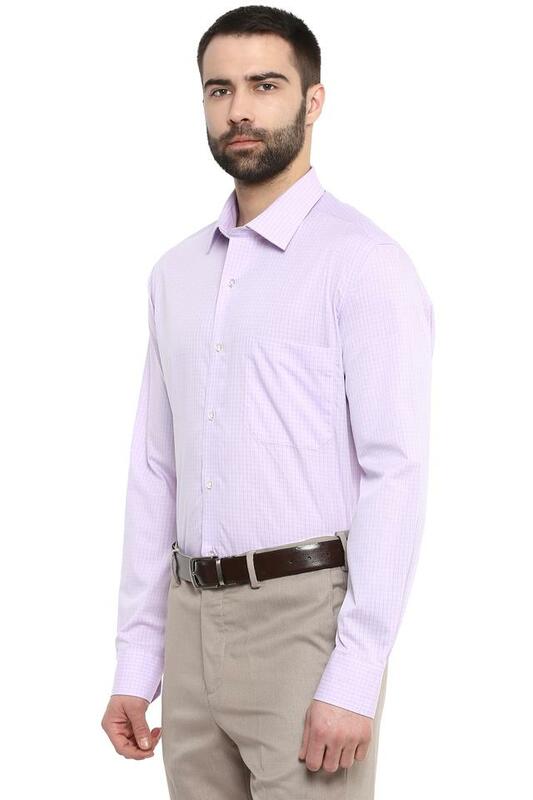 Crafted with unique design, this full sleeves shirt comes with perfect fit that enhances its look. 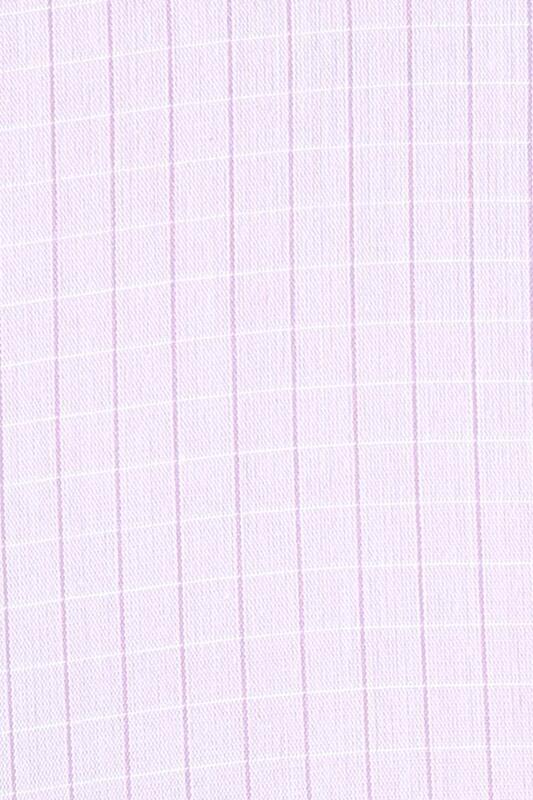 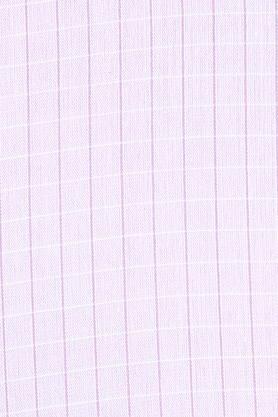 In addition, It flaunts a checked pattern that lends it a classy look. 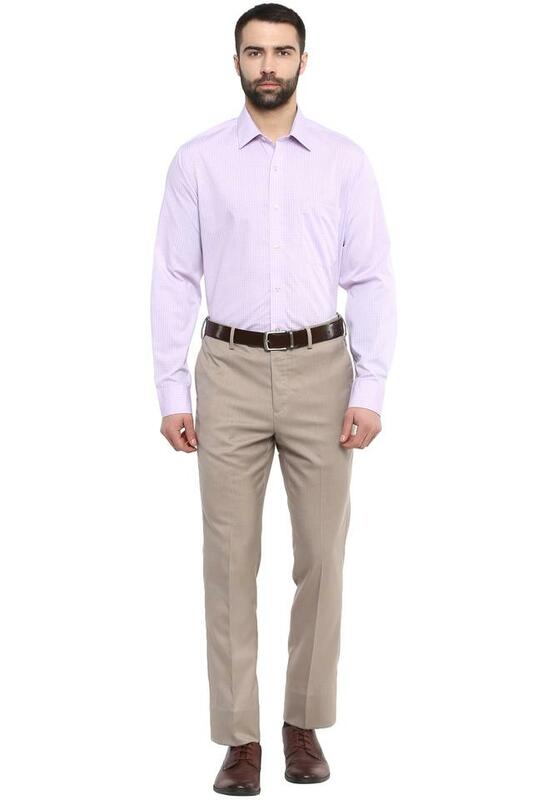 Redefine your corporate line-up with this immaculately designed formal shirt. 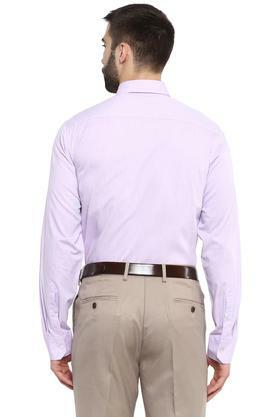 Team it with a pair of trousers and leather shoes to complete your look.